Leaking roofs are a common occurrence, especially during the winter months or for new structures being tested by rain for the first time. Often the most telling sign of a roof leak is a water stain across the ceiling. While a small stain may not initially appear as an urgent repair, left unresolved, it will only get worse, irrespective of if it’s a residential or commercial building. Like other structural aspects of a building, a roof is subject to wear and tear over time. A roof should last between 20–30 years, the type of material used will greatly impact the longevity of a roof. A defective flashing could mean that is has pulled away from the wall, has been incorrectly installed and is not securely overlapping or it has been placed at an incorrect angle on guttering to ensure proper drainage. Water flows through the gutters and when they are clogged, this consequently results in water being redirected from the natural flow. 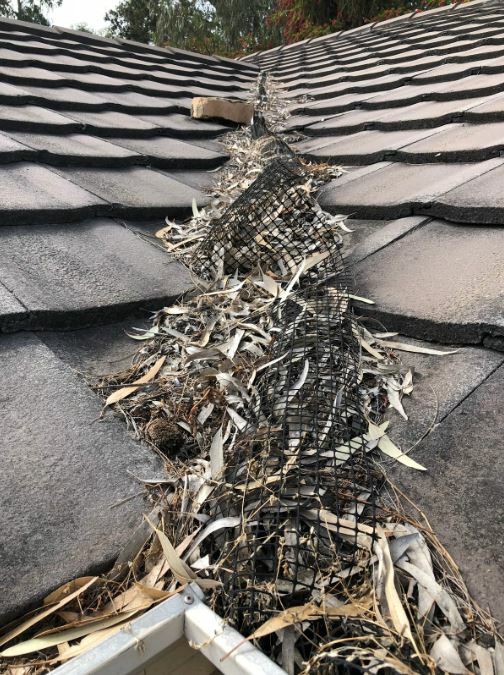 This is a common cause of a roof leak. The best way to ensure that a roof leak doesn’t go untreated is to have roof maintenance completed yearly. This will ensure that a roof is repaired before the natural elements, especially during winter when rains can be at the heaviest, cause extensive damage. BUSS have roof repair specialists with over 10 years’ experience in the roofing industry. With strong attention to detail and efficient service, call 08 9444 1732 for more information.